Travel retail is the new way of shopping for Chinese travellers. 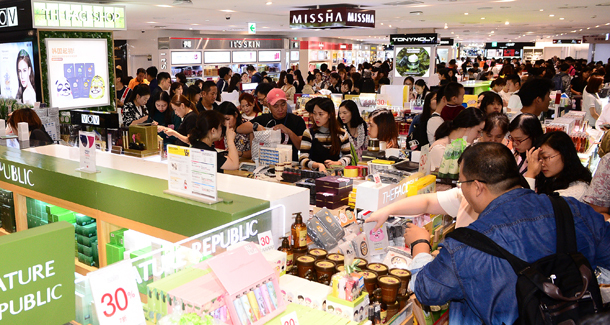 After the dazzling expansion of e-commerce, travel retail is the trend to find items that are not easy to find in mainland China or that can offer an interesting price advantage. The expectations of Chinese tourists while travelling are quite distinctive from the others travellers. That’s why our marketing agency helps you to understand their needs better. Chinese tourists do like airport & flight retail ! 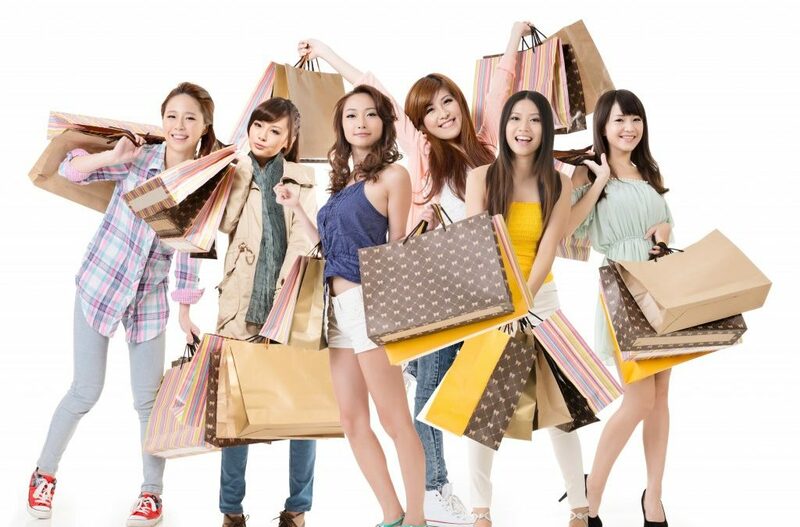 Shopping at the airport or even during their flight is an activity that Chinese travellers commonly practise. 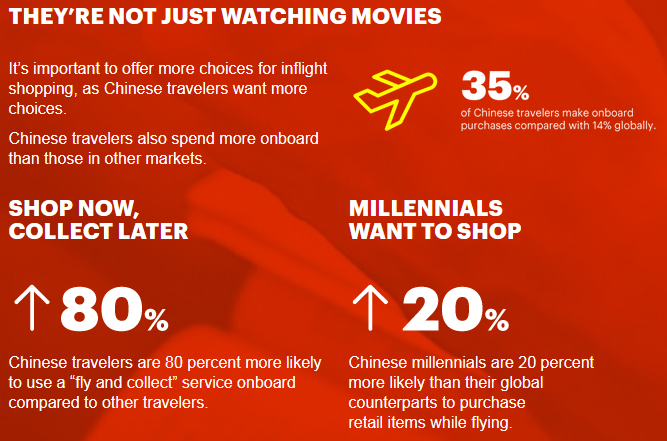 Those figure leaves no doubt : while 67% of the international plane passengers agree they sometimes purchase retail goods when they fly, our Chinese passengers are 84% to admit it. The airport stores all around the world carefully prepare the arrivals of Chinese shoppers; as soon as they know a flight to China is scheduled, the products highlighted in the shop are reversed: they will put forward those who appeal to Chinese customers the most. And reverse it again when arrive a plane from the Emirates, second biggest customer base for luxury items. Those store have a very good knowledge of the expectations of their Chinese travelers. Which kind of products are they buying ? During the spring season 2018 at Chanel, it will be the latter out, their new perfume Bleu de Chanel for young Chinese men. The new lip-gloss collection Dior Addict bring the fever for young Chinese city dwellers, or rather their scarlet red nail polish; this season, nails must be bright red. Longchamp never stop selling bags, although they finally stopped the garish colors and flashy patterns that no longer appeal to the new-rich fashionistas. Less is more! Talking about skin care, cures of vitamins supplements are selling very well; senior ladies don’t hesitate to ask their relatives to bring back some anti-aging skin perfector capsules, supposed to improve their complexion. Unknown for the European market but a reference in China, these French vitamins supplements “Perles de Peau” are almost exclusively focused on the Asian market and are the very example of airport retail! They are to be found at the airport store and travelers rush on them before returning home. Gift culture is important in China, way more important than in Europe. After a trip abroad, you have to bring souvenirs and gifts to everyone around you. It is now common, when your friends know you will soon travel abroad, that they ask you (and more enjoining than asking) to bring back a Louis Vuitton bag for one’s boss, a watch for one’s uncle or a Lancôme mascara for one’s mother. They might transfer you the money in advance per Allipay and Wechat, but that’s another topic. Most of the Chinese tourists come back from holidays with two or three suitcases full of relative’s orders. 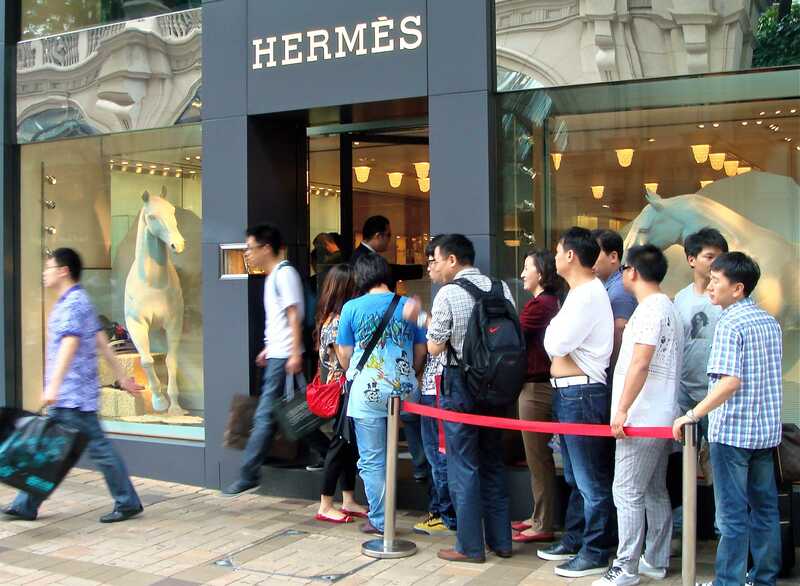 This shopping culture is deeply rooted in the Chinese way of life and delight luxury brands. Why shopping at the airport ? 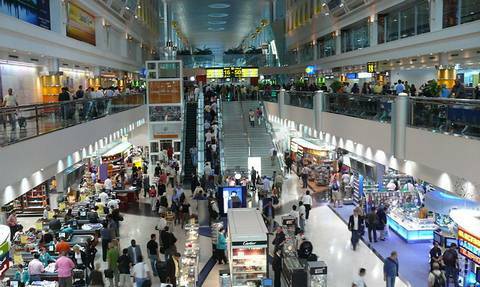 Items sold at the airport present a significant advantage : they are zero-rated. 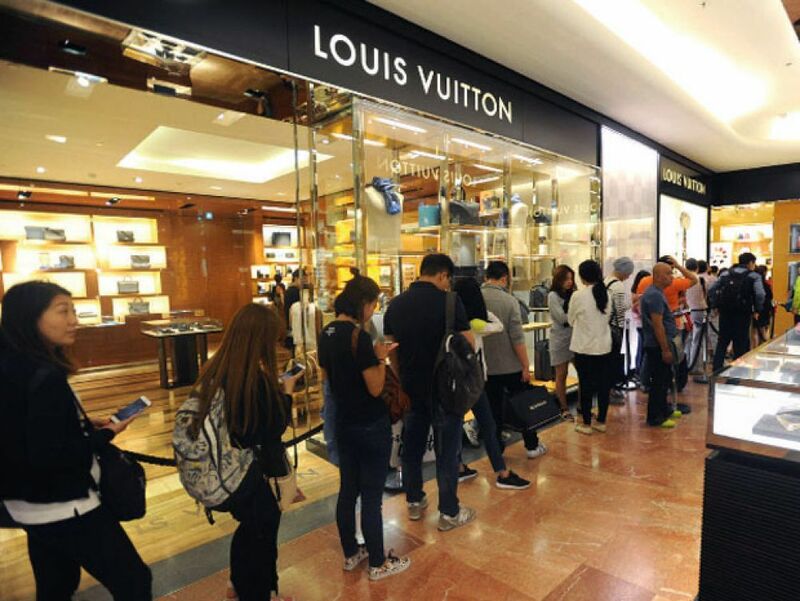 Chinese tourists buy rather at the airport where the price is free of taxes, rather than in their own country where luxury goods are sold with a higher rate at 30%. Chinese travellers, while seating in the plane, will not just look through the window and have a rest. Instead of this, they will purchase goods. According to our case study, 35% of the Chinese passengers will buy items onboard of the flight, against 14% only of the international passengers all countries included. 80% of our Chinese travellers are likely to use the service “fly and collect“, which consists in pre-ordering their purchases and collect them while they are flying. Why is it an advantageous service ? Because they will benefit from promotional prices through it. They will save time AND money, two things that matter for busy Chinese customers. It is therefore necessary to offer more choice of items during the flight, as they could definitely buy more if they had enough option for their shopping. Are you in the Travel Retail Business? Our Agency can help you attract more Chinese Tourists. Contact us through our contact form, our experts will reach you soon to discuss with you about your project.